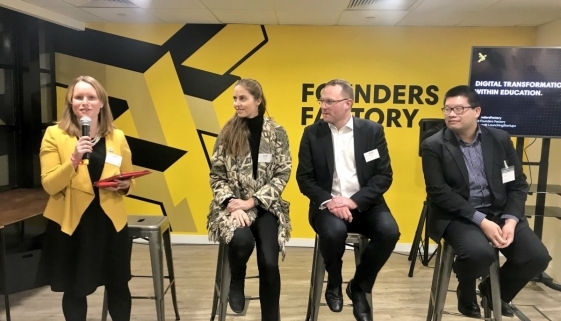 I recently chaired a discussion at Founders Factory on The Challenges and Opportunities in Digitising Education. This is a summary of our chat. 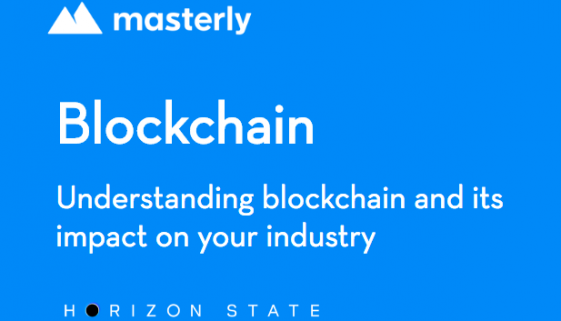 A use-case on blockchain in education and why it may or may not work. 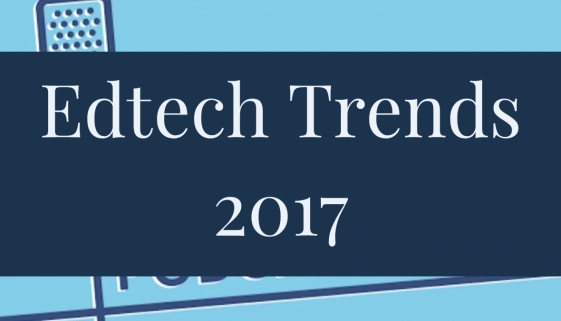 (I look at what Open Source University are up to in Bulgaria and why blockchain may be answering the wrong question in education). 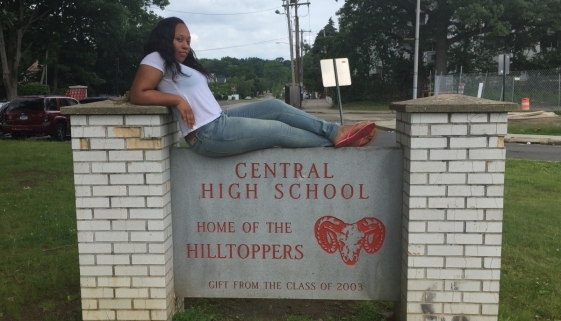 Meet our new intern – Vanessa Gaie! 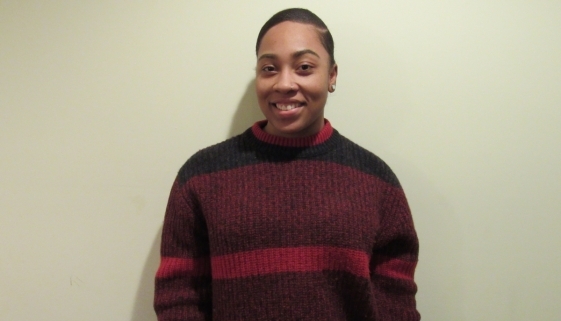 Get to know our new intern, Vanessa Gaie from Bridgeport, Connecticut. 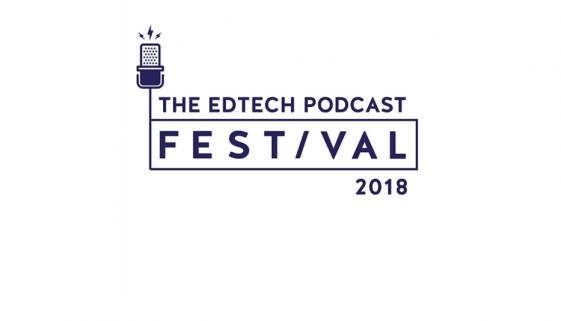 The Edtech Podcast is taking on three six formers Malika, Edil and Sungna from Six21 as part of the Studio programme. The students will be researching, editing, producing, publishing and promoting a podcast episode titled “Is Self Directed Learning a Fallacy?” The placement will offer to introduce them to new skills in content creation, promotion and knowledge sharing, whilst introducing The Edtech Podcast to 21c students and their own priorities! 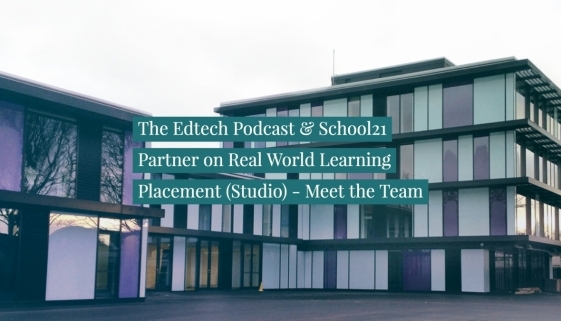 You can find out more about each of the students in this post and in subsequent posts as they describe their time with The Edtech Podcast. 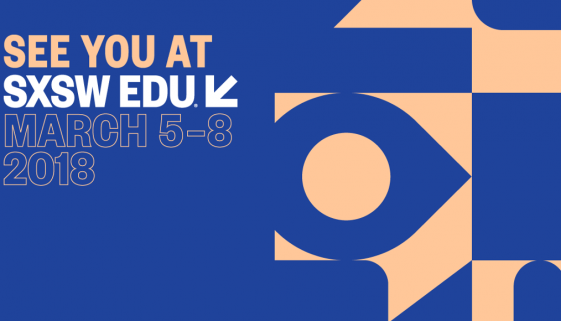 Chats with SXSWedu General Manager Greg Rosenbaum on what to look out for at SXSWedu 2018, plus I look back on 2017 presentations, socials and…the Rodeo! 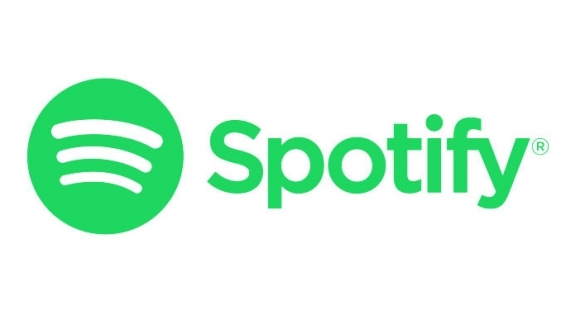 Spotify, A New Home for the Edtech Podcast! I’ve always enjoyed the reflective part of the day and year: The “5pm slot” and the Autumn season. And I predict this means I will enjoy my 60s/70s as well, if I get that far! 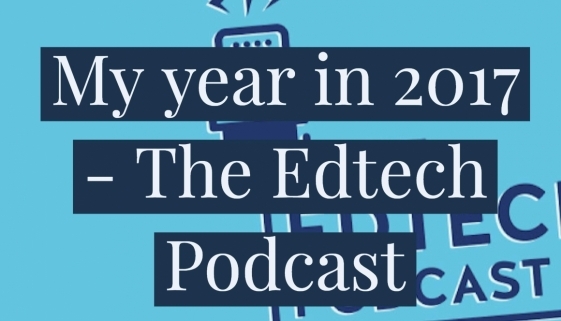 With this spirit of reflection it’s time for me to look back over 2017 with The Edtech Podcast, inspired by a similar post this time last year. This article then sets out some 2018 goals and ways I’d love for you to get involved!